For your convenience and the best care of your four-legged friend, our vet hospital offers a complete range of medications, pet care supplies, and prescription diets at competitive prices ONLINE - at your convenience 24/7! Cats are no more or less healthy than dogs and are notorious for hiding illness. and through tests & beginning treatment early can save your cat suffering later. Do not assume behavior or physical changes are just “old age”. Many are medical problems that can be treated if caught early. Call 389-0364 for your cat’s appointment. Dog and cat microchipping is a simple procedure. 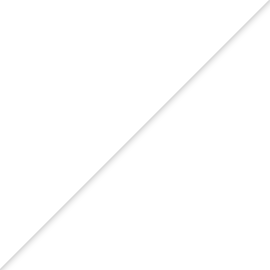 A veterinarian simply injects a microchip for pets, about the size of a grain of rice (12mm), beneath the surface of your pet’s skin between the shoulder blades. The process is similar to a routine shot, takes only a few seconds, and your pet will not react any more than he would to a vaccination. No anesthetic is required. Don’t have your pet microchipped? Call 389-0364 for your appointment. Vaccinations are the top weapon against many viral and bacterial infections in pets. Vaccines are safe and well-tolerated for most pets. Vaccinations are highly important while pets are puppies or kittens when their young immune systems are developing and need protection to stay healthy. Keeping your pet up to date as they age on their scheduled vaccines is vital to their health, the health of all pets and even the people in our community. During an appointment, veterinarians will provide you with vaccine education, discuss the scheduling of booster shots (if necessary for puppies and kittens) and discuss the need to return annually or on a set schedule. Our veterinarians will discuss your pet’s history, lifestyle and other factors (location/ where you go like dog parks, where you travel, etc…) and determine a proper vaccination guideline and schedule. Rabies - Rabies is required by state law. Your pet cannot tell us how they feel - it’s usually how they look or act that tells you something is wrong. You play a key role in helping your pet combat illness and stay as healthy as possible. Annual (and bi-annual every 6 months as the pet ages) exams and blood tests are the best ways to ensure that your pet lives a long, healthy and happy life. Diabetes, kidney, heart & liver disease may not show symptoms at onset. Identifying diseases and complications early allow us a better chance to develop a treatment plan for your pet. Herschel Animal Clinic's Early Disease Detection Testing can provide information about your pet’s liver, kidneys & pancreas, blood sugar levels, white & red blood cell and platelet count. Each pet is unique – annual testing allows us to determine what a normal baseline is for your pet. Trending these results over time allows us to diagnose problems early as we notice changes in your pet earlier. More advanced disease is associated with more complications and it can make treatment harder and more expensive. Does your cat or dog itch constantly? Do they scratch obsessively certain areas or lick paws? Have you noticed a foul odor on their skin or ears, balding spots or discoloration? Occasional pet itching is common –, especially in dogs. Constant itching may be a sign of skin disease or allergies and can cause hair loss or skin damage. Additionally, it can be an annoyance to you, even keeping you up at night. If not addressed at onset, your pets may have a harder time battling this issue and it can be harder to treat and control. Flea bite hypersensitivity causes severe pet itching. One or two flea bites can cause pruritis (itchy skin) with the hind end affected most often. Fleas and flea feces that contain your pet’s blood are not always visible to your eye. 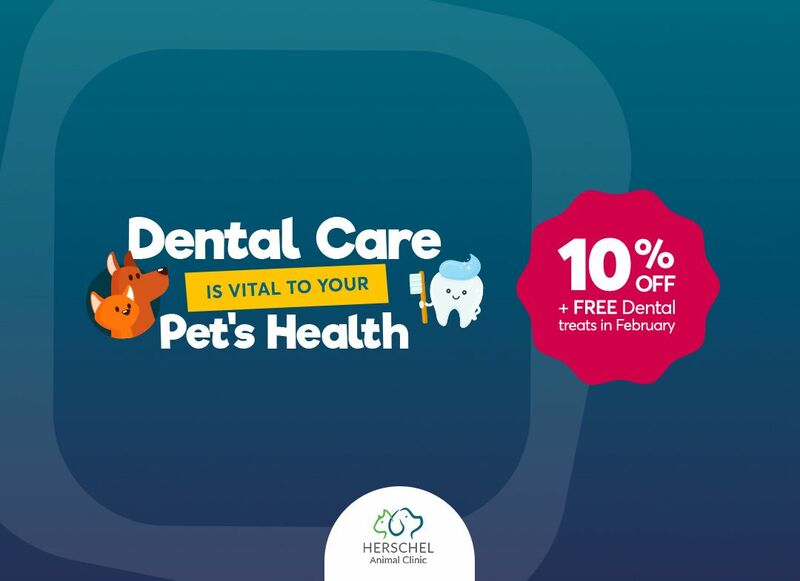 Herschel Animal Clinic recommends year-round flea prevention and, if needed, medicated flea baths to limit fleas on your pet and stop their itch. A food trial will be recommended in about 10% of cases to determine if your pet has food allergies. Pets will be fed a diet with one protein and one carbohydrate for at least 8 weeks. No other foods or treats are allowed. If symptoms disappear, food allergies are likely to blame. Allergic contact dermatitis is rare but occurs when a pet’s skin overreacts to molecules in the environment such as nickel, rubber, wool, dyes, and chemicals. 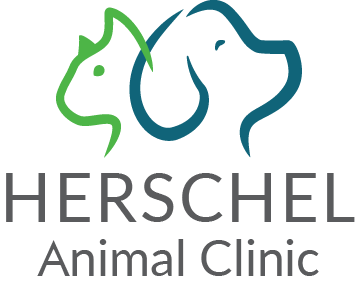 Contact Herschel Animal Clinic today to discuss your pet’s allergy and itch issues and how we can provide relief. Each time the quiz is taken, Zoetis will make a donation to K-9 Courage™ Program. K-9 Courage provides healthcare assistance to retired military and active police dogs as well as active service dogs that assist veterans suffering from post-traumatic stress. Once admitted into the program, each dog receives a $300 credit every year for the rest of its life to help cover veterinary expenses like wellness and emergency visits, vaccines, prescription medications, food, and treats.